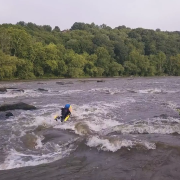 The Bellyak allows almost everyone to access the freedom and joy of watersports, with little or no modifications necessary. Bellyak: The next generation of watercraft to promote recovery through independent exercise to increase functionality through sport. 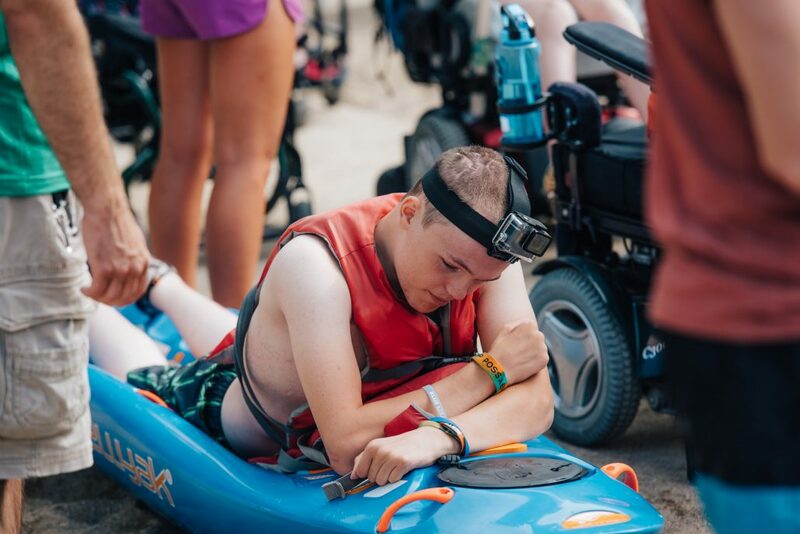 Prone positioning allows a low center of gravity which eliminates fear of entrapment and allows easy re-entry, and allows multiple types of abilities to easily enjoy watersports. Intuitive “swimming” motion strengthens the upper back, shoulders and arms and develops lateral core strength. Lightweight and easy to carry by one person, including individuals in wheelchairs. 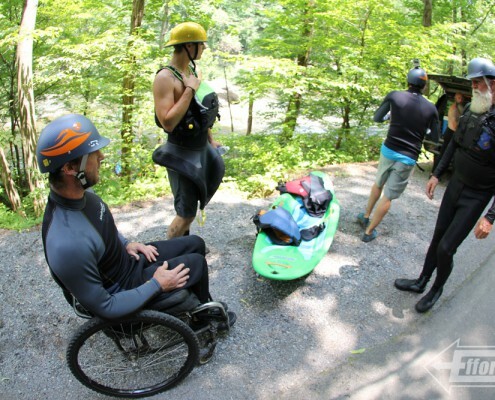 Adaptive Rider Kyle Morgan Revitalized by Bellyak. 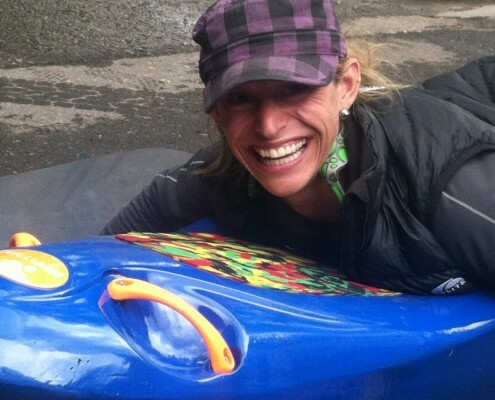 For adaptive paddling we recommend the Frequency. The drop down skeg makes tracking (going straight) in much easier. The gently contoured body area supports the body in an ergonomically correct position, and is easy to mount with minimal assistance. 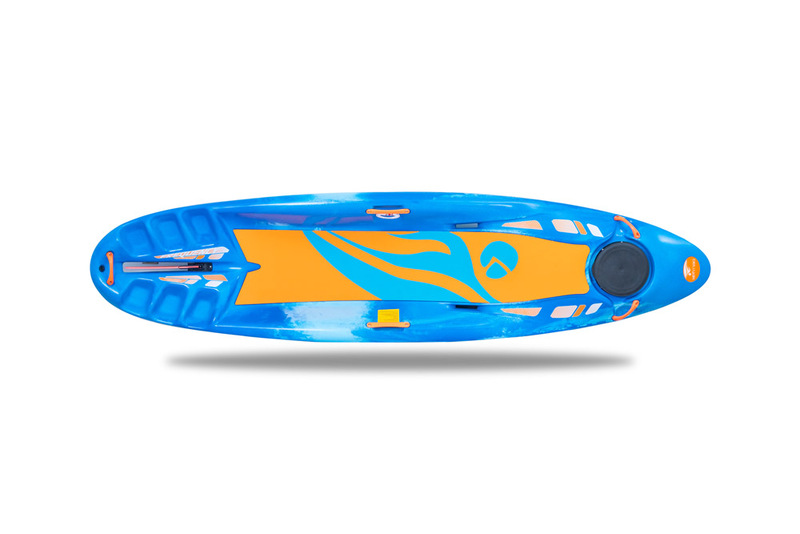 The lightweight design is very easy to transport to and from the water. Instagram has returned invalid data. Follow Bellyak!